(born in 1934) - graduated from Warsaw Fine Art Academy (ASP). 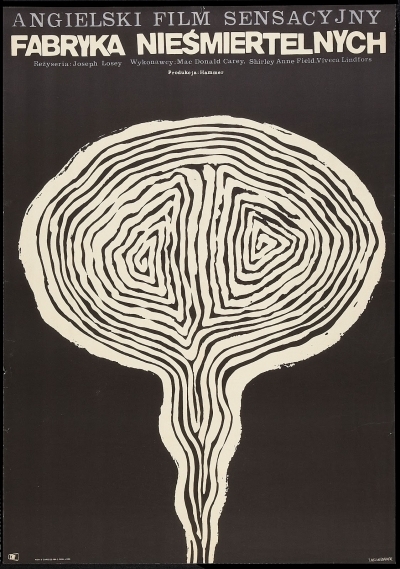 He created over 300 posters between 1963 and 1979, exhibited in Warsaw, Moskow, Katowice. Winner of “Trade Show in Poznan” and poster for “book illustrator” exhibition in 1963.